For over 20 years I have written, edited and produced a wide range of business videos. This has ranged from educational, training and promotional videos to short commercials for local television. Below are a few samples from the hundreds of projects I have worked on. All of these videos were filmed by my business partner Ken and are a testament to his superb camera skills and passionate approach to his work. 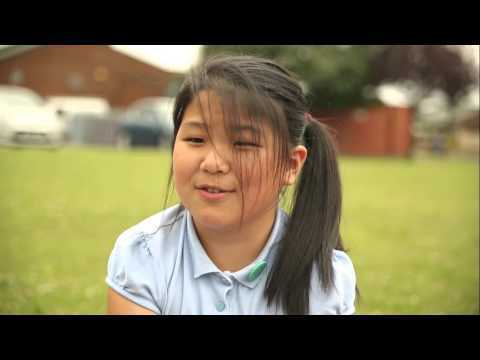 This video was produced to show at a national conference for teachers and headteachers. I edited, directed and co-produced the video. This short trailer was produced for an educational DVD we made on the law of joint enterprise. My role on this video was writer, interviewer, co-editor and producer. City of Readers is a campaign aiming to transform Liverpool into the UK’s foremost reading city. My role in this video was producer, interviewer and editor. I wrote this short opening video to encourage discussion with young people around the reasons for carrying knives. 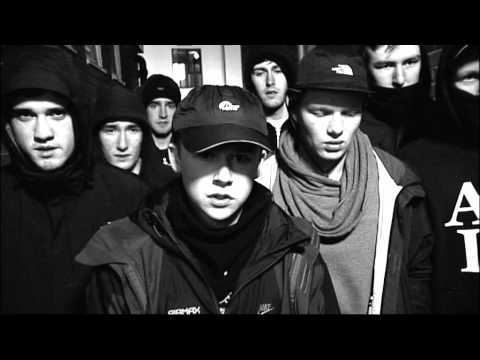 The full 1-hour DVD we produced is used nationally as part of knife crime prevention. 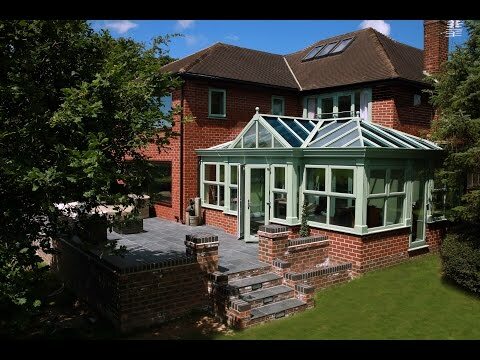 A video we produced for a local company to promote their orangeries and conservatories. I interviewed customers and edited their testimonials with footage of the products. 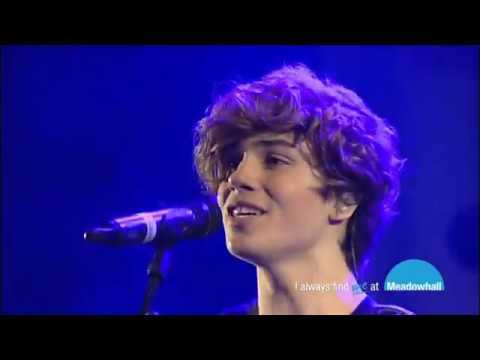 A concert filmed by Ken and myself one rainy winters night in Sheffield. After the concert we went back to our studio and edited the video so it was on-line within a matter of hours. 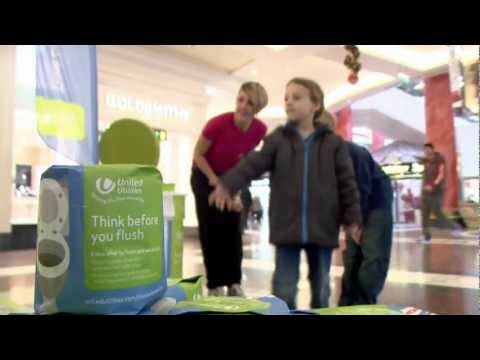 Coverage of a campaign event for United Utilities, with interviews and celebrity endorsements. My role on this video was interviewer and editor. One of a series of cinema adverts that we volunteered to produce in support of our wonderful local hospice to highlight the great support they provide to local people. 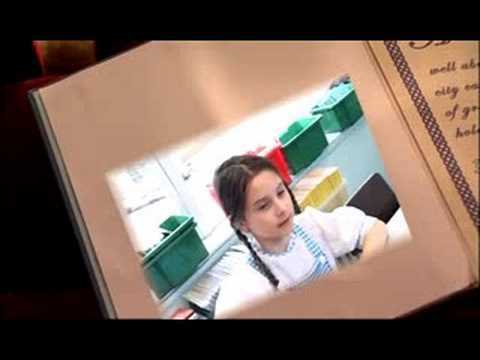 ‘The Story Begins’ is the first chapter of a video that we produced to promote Liverpool’s Year of Reading 2008. I wrote, produced and co-edited the video.